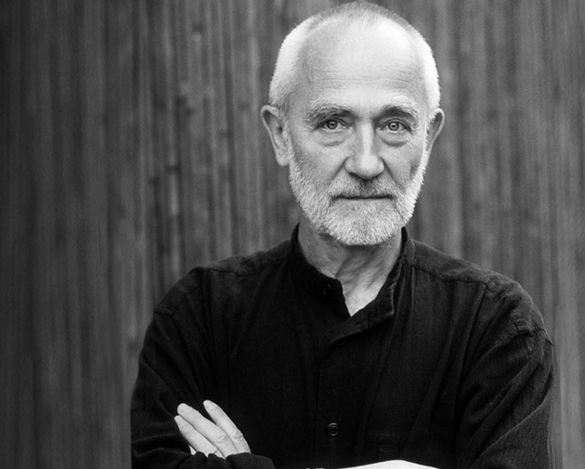 A few years ago Peter Zumthor was awarded a Golden Medal by RIBA – Royal Institute of British Architects (Britain’s most prestigious prize for architecture). By chance, I found on the Internet the video of the lecture he gave in London for this occasion. I was so impressed by the similarities between his approach to architecture and ours that I cannot help talking about it… but first let me share the video of his speech. 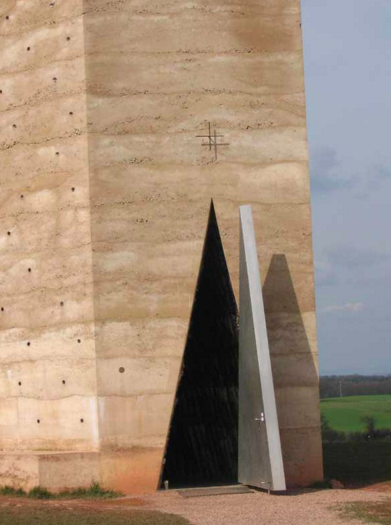 Peter Zumthor is the son of a cabinetmaker – like Paolo Ponti- and this could be the reason why both of them are so pragmatic and love materials rather than pure form. They are both architects by training and profession, but in their blood there is still something about craftsmanship. 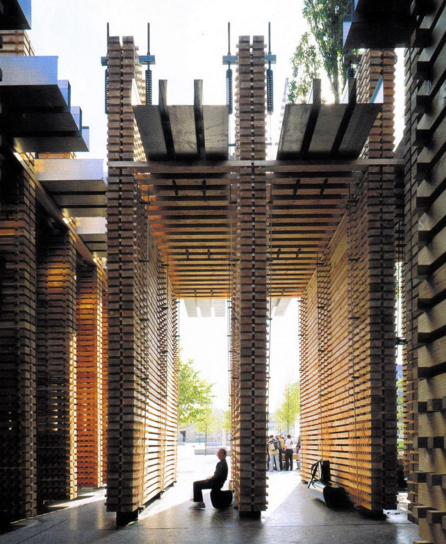 Zumthor admits not being so concerned about Beauty (I mean the abstract architectural Beauty), but his work is more about “creating a space that is just right for his purpose”. This has always been our first aim at PoddaPonti Architetti. Shall we say that function always comes first and beauty follows? (The rules of Vitruvius is all about this: Utilitas/Function + Firmitas/Permanence = Venustas/ beauty). 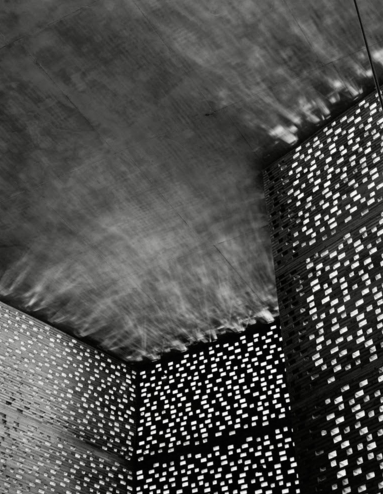 One of the dreams of Zumthor is to design “a house without a form”. He set up a project starting from the site and the brief. That’s exactly what we do at Poddaponti Architetti and at Ermesponti. Each project is always site-specific and custom-designed according to the exact needs of the client (we never forget the lesson of “Genius Loci”). 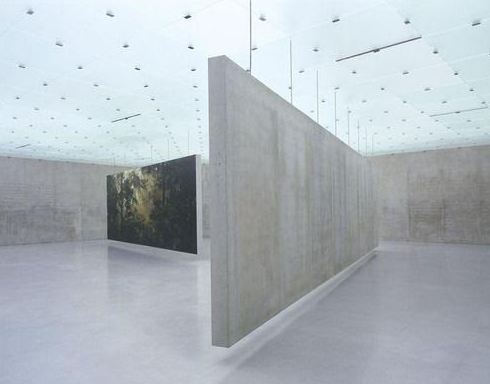 …if someone wants a Zumthor building, that’s not my client! If someone wants a well-made building, that’s my client! 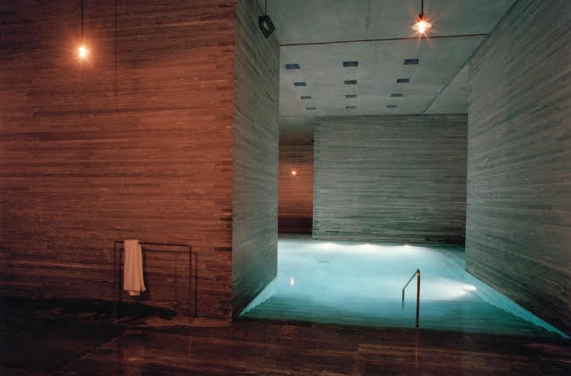 We haven’t the privilege of Peter Zumthor who can choose and sometimes refuse clients, but we are lucky enough because our clients choose Ermesponti for the same reason of top quality. If they want a custom-designed, custom-made, personalized interior, they call us! 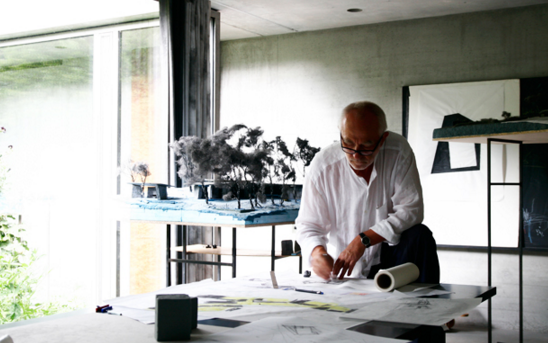 The title of the lecture was ” Presence in Architecture” and this theme seems to concern Peter Zumthor the most. We agree with him. We believe that architecture is about creating “a sense of space”, of interior space, which is able to make an immediate impression on people who walk there. Of course we do not have the same tasks and the same big project, but, like him, we always search for this “presence” in our small project. We should call it the fifth dimension, He talks about the aim of experiencing real architecture which is like the experience of real music. There is a historic relationship between harmony in these two subjects. We totally agree. We are all little beings! Previous PostThe Idea of Living Architecture for Ermesponti Bespoke InteriorsNext PostChristmas 2015: A Short Message for us?